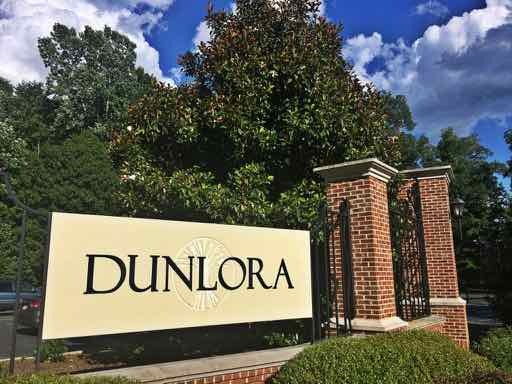 This subdivision, known as Dunlora, is located in the Rio region of Charlottesville, VA. 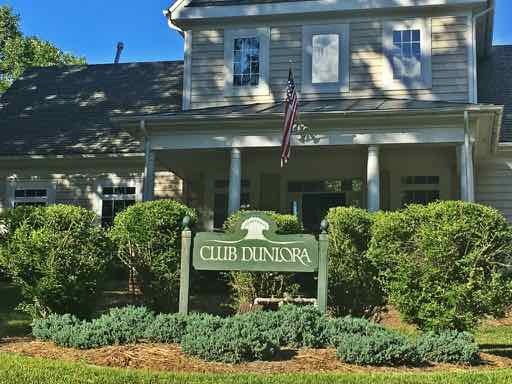 The planned community consists of approximately 378 beautiful homes, and there are an additional 99 new-construction homes in Dunlora Forest. While most of the properties are single-family, there are some low-maintenance options called patio homes. On average, home prices in these neighborhoods range from the high $300,000s to nearly $600,000. 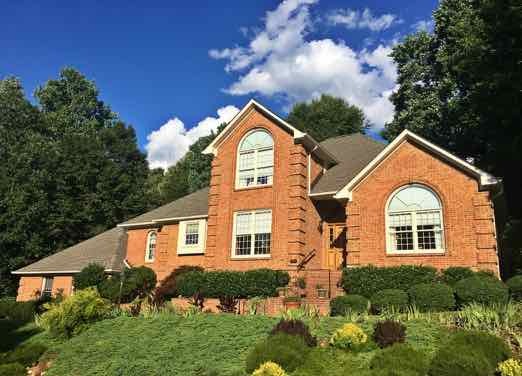 Both areas of the Dunlora neighborhoods are located in Albemarle County, just outside of Charlottesville’s city limits. 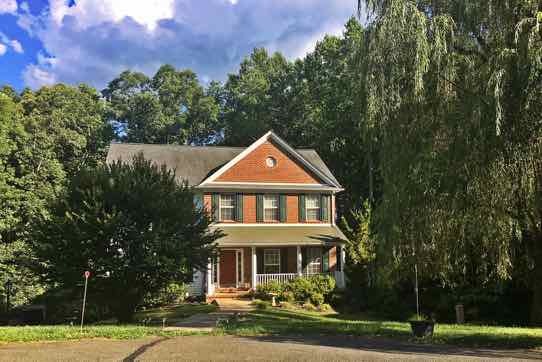 Even with the setting a little further out of town, these residential areas are mere minutes from all of the region’s best hotspots.Read more..
Community Gardent in Dunlora Charlottesville. 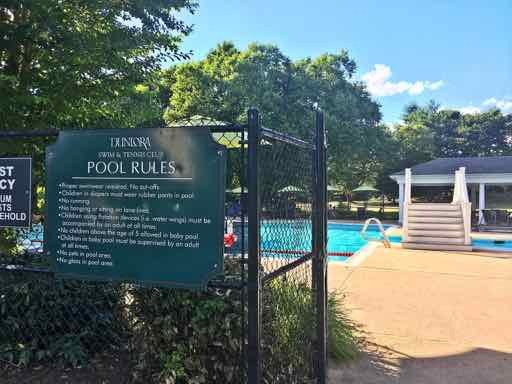 Dunlora Swim Club and pool rules. 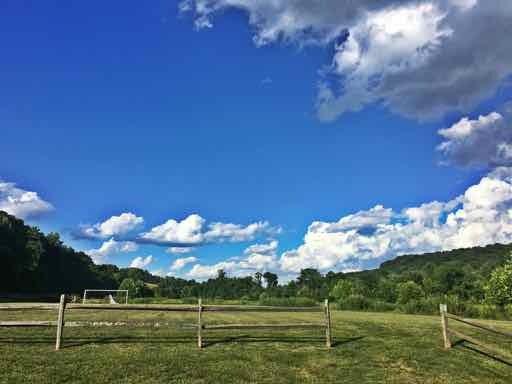 Community and soccer fields in Dunlora subdivision. 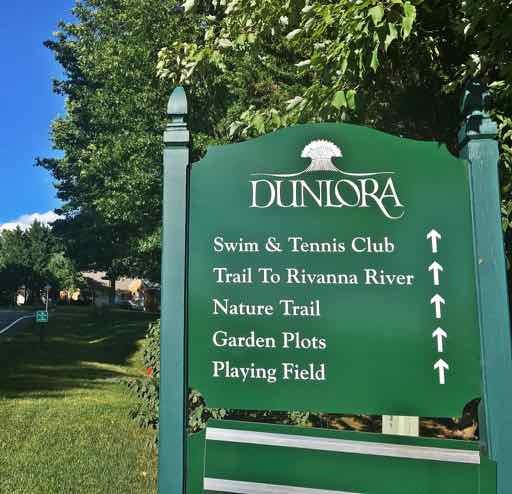 For those residents that appreciate having easy access to outdoor amenities, there is no better choice than Dunlora. 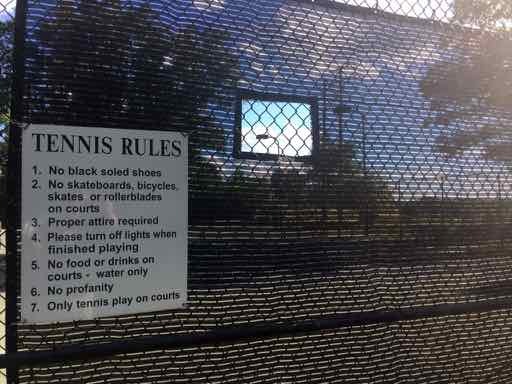 There are two lighted tennis courts, soccer fields, a playground, toddler and adult swimming pools and extensive networks of walking trails. 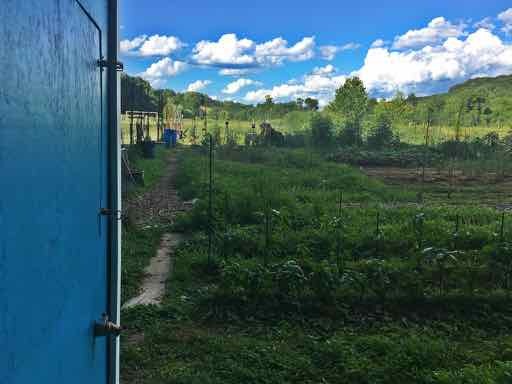 Homeowners in Dunlora have access to communal vegetable garden plots, as well as plenty of open green space. There is also a clubhouse within the subdivision, which contains a workout/weight room. Just outside of the neighborhoods, Pen Park and bike trails allow for further exploration of the Rio region. The privacy throughout Dunlora and Dunlora Forest is simply unrivaled. With generous lot sizes, tree-lined streets and many cul-de-sacs, the residents have a great setting in which to raise families or just enjoy private lives. Additionally, there is a wooded preservation outside of Dunlora Forest, which furthers the isolation from the busy surrounding regions. Even with the seclusion offered by these neighborhoods, the location right off of Rio Road East puts culture, activity and excitement within easy reach. Downtown Charlottesville is only 2 miles away, and Rio’s new Meadowcreek Parkway makes the Downtown Mall even more accessible. Further, the University of Virginia campus and historic sites, such as Monticello, are within easy reach.